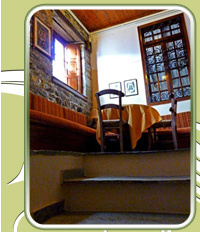 Located in the beautiful mountainous village of Tsagarada, Kentavros Hotel offers a fine selection of accommodation for you during your holiday in Pelion. 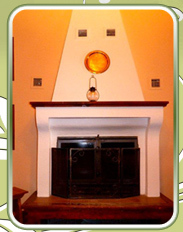 At Kentavros Hotel, we pride ourselves on being able to offer our guests comfortable and quality accommodation. 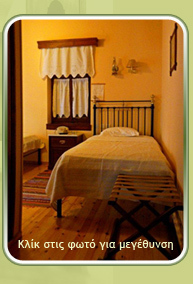 We are sure that our rooms will more than meet your satisfaction. 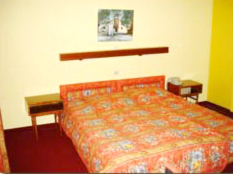 All of our rooms at Kentavros Hotel are brightly coloured and beautifully decorated. 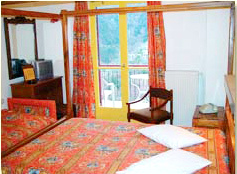 All of our rooms come with a private bathroom, TV, telephone and central heating. 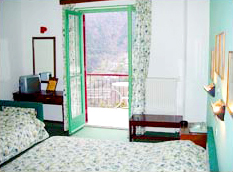 Our rooms also provide lovely views out of the windows and verandas. 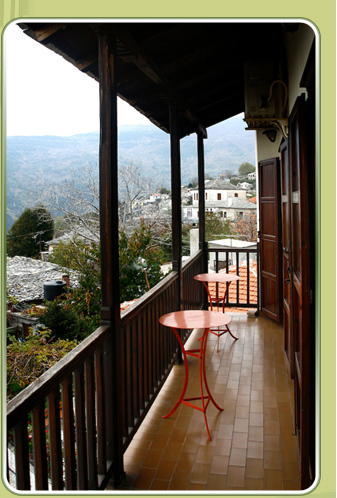 This is perfect during the summer season, when you can sit outside and simply relax with the peace and tranquilty that Pelion offers. 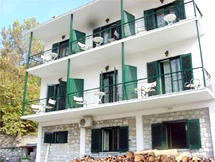 At Kentavros Hotel we are open all year round, and we look forward to offering your our quality accommodation as well as our friendly service. 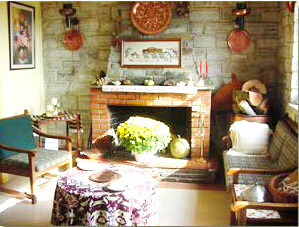 We are confident that you will find our hotel both comfortable and charming. 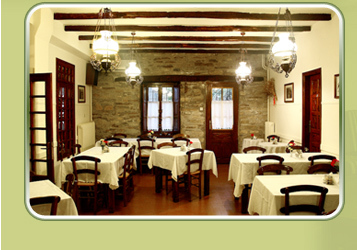 At Kentavros Hotel we have our own taverna, where we invite you to come for a tasty and filling meal.